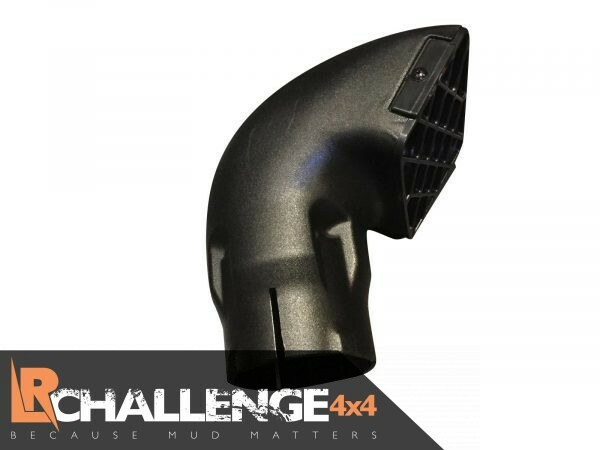 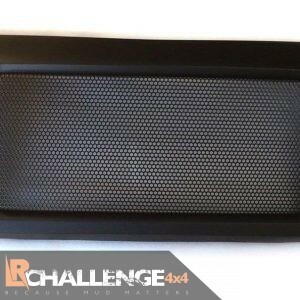 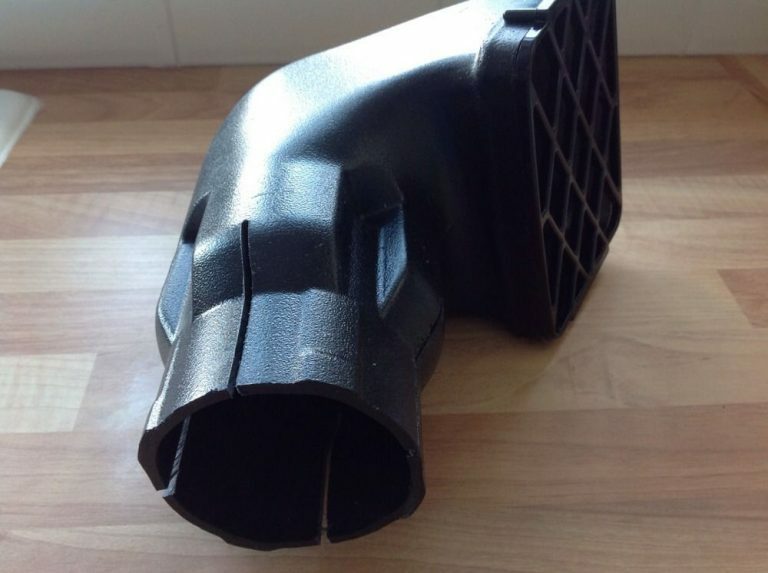 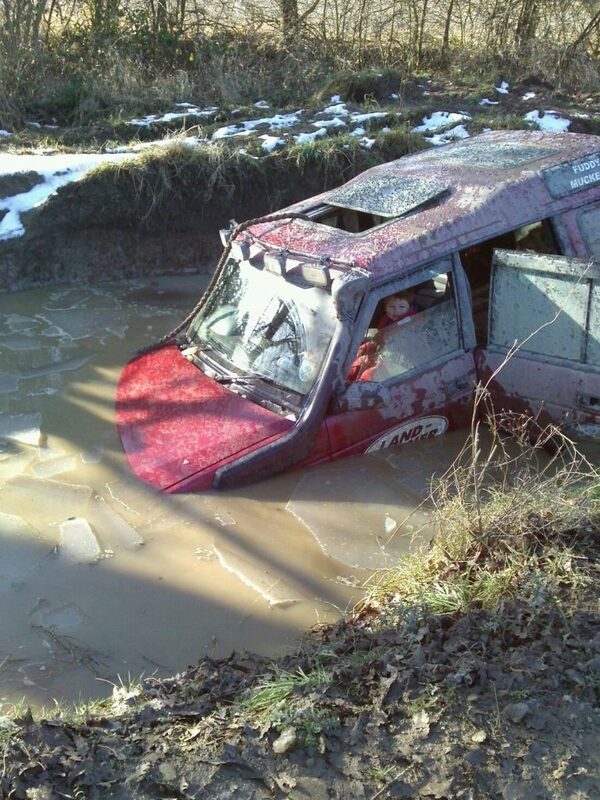 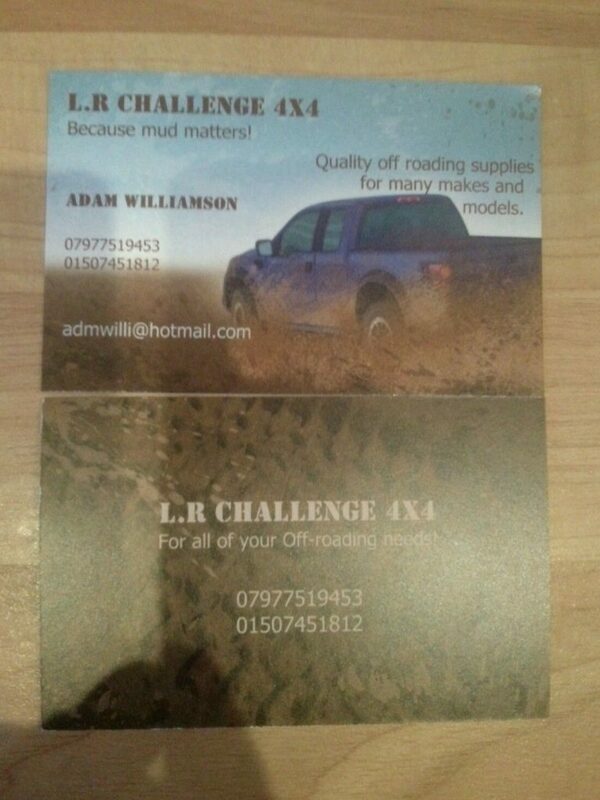 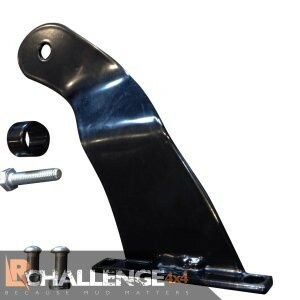 LR Challenge 4×4 are proud to offer our 3” Ram Snorkel Top fits most snorkels, allows air in but water out. 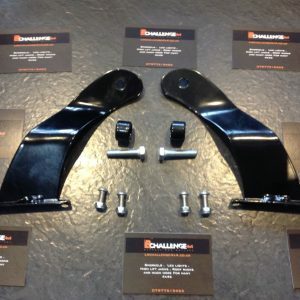 For safari style snorkels Or home made kits. 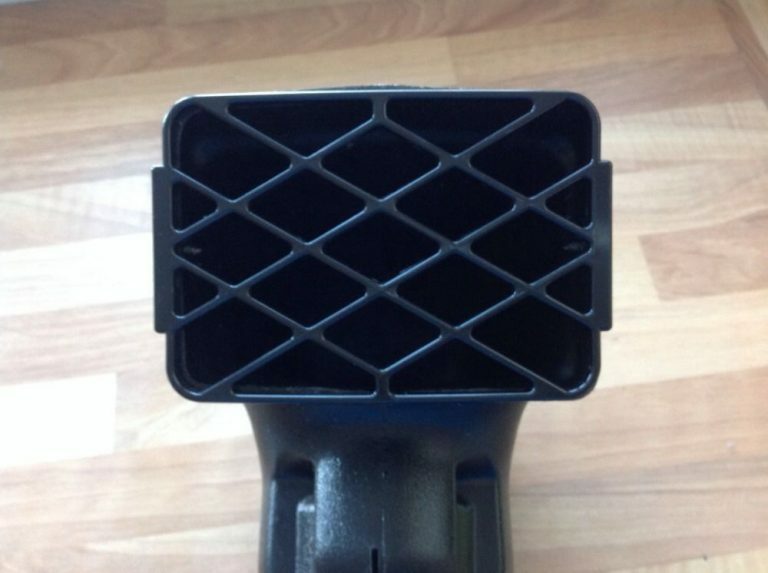 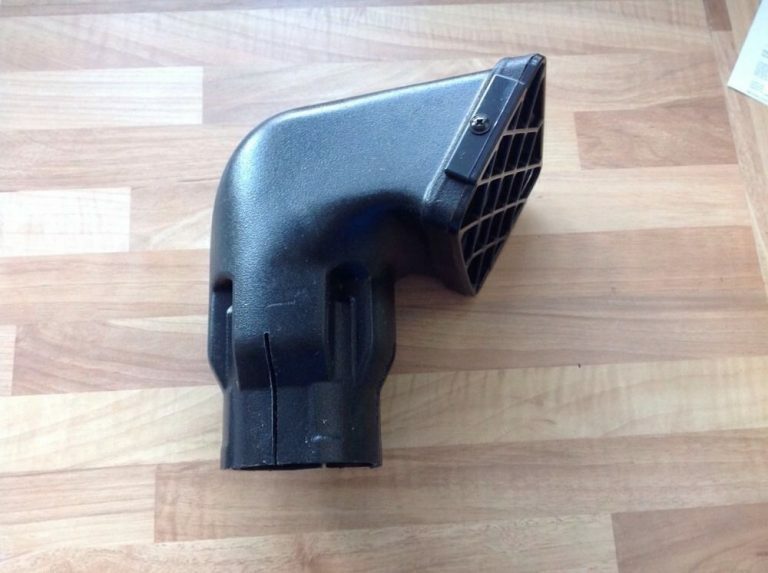 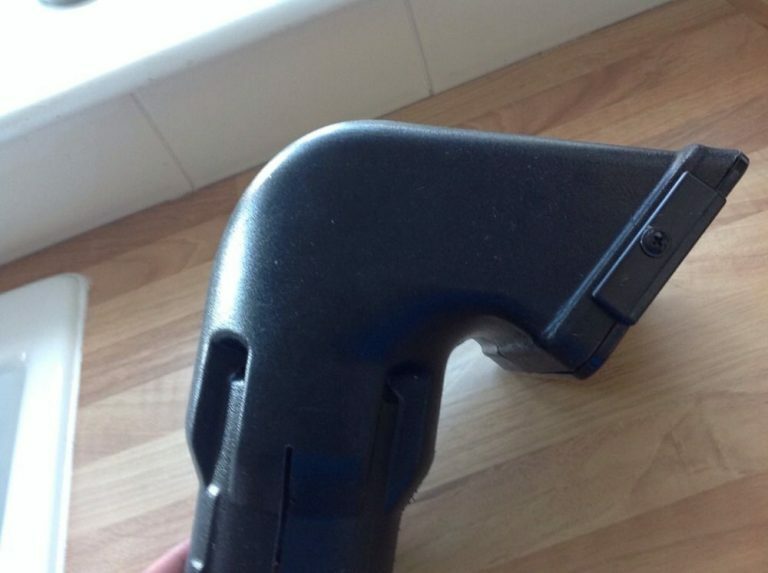 We also have lots of other snorkel tops please ask or see our other items. 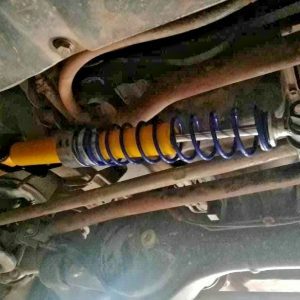 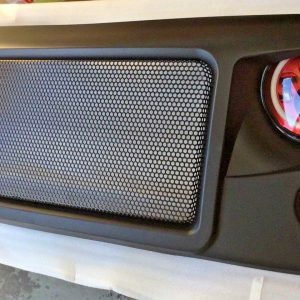 Easy to install with very little alterations needed.